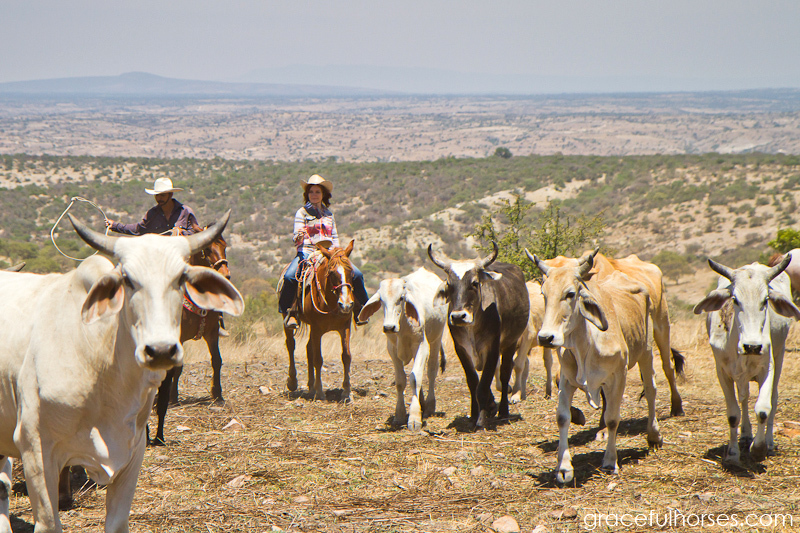 While visiting the charming colonial town of San Miguel de Allende in Central Mexico, I traveled to the spectacular high planes and discovered an absolute gem: Rancho Xotolar, a place where authenticity and family tradition prevail. 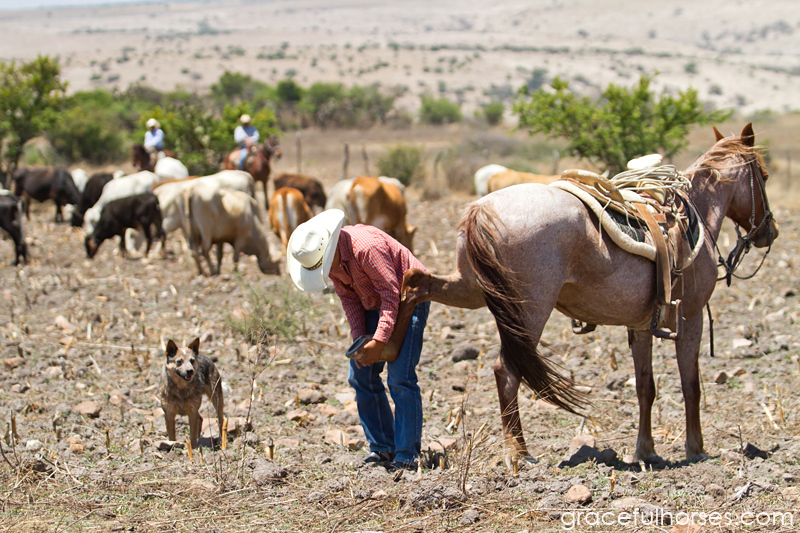 Back in 1945, the Morin Ruiz family acquired a beautiful piece of land and settled in with their livestock (350 head cattle, 70 horses, 300 goats, a few mules, donkeys, pigs, turkey and chicken). For many years, the farm had assured full sustainability. The climate has slowly changed since and, given the reduced amount of rain, farming has become more challenging, resulting in an increased cost of living. The family decided to downsize and keep less animals. 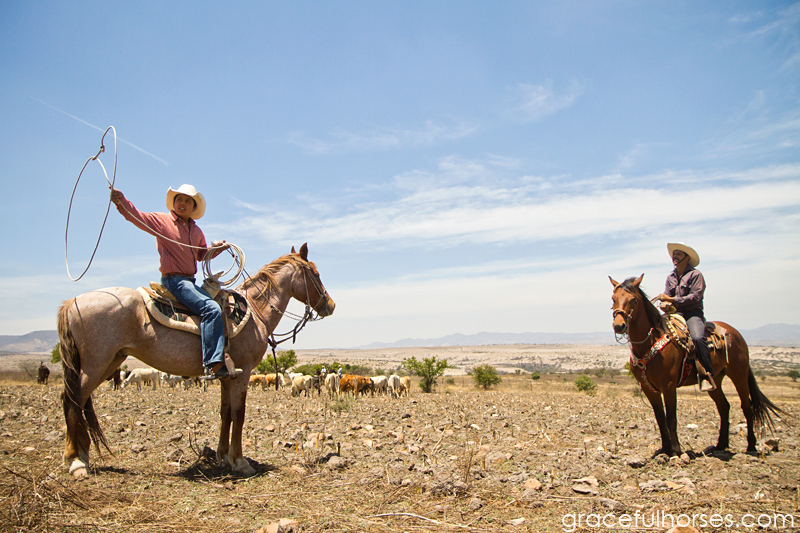 They also started exploring the idea of sharing their ranch with visitors from all over the world, while offering a glimpse into a simple, yet remarkable way of life. I went into this new adventure with no expectations, yet with the feeling that something truly special awaited. Tomas Morin Ruiz, my guide for the day, picked me up at my hotel and right I away I was able to detect so much pride in his voice while he shared his ranch stories with me. 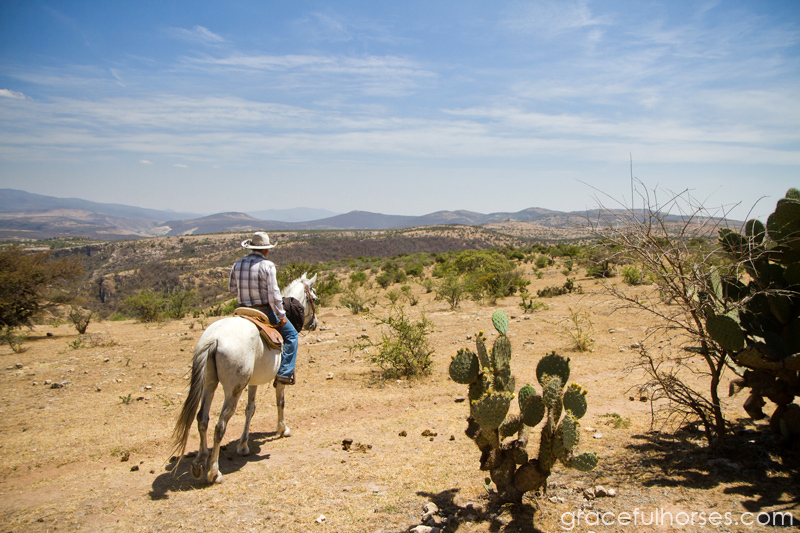 After a short drive from the centre of San Miguel, we left the main road and started going uphill through beautiful landscape. 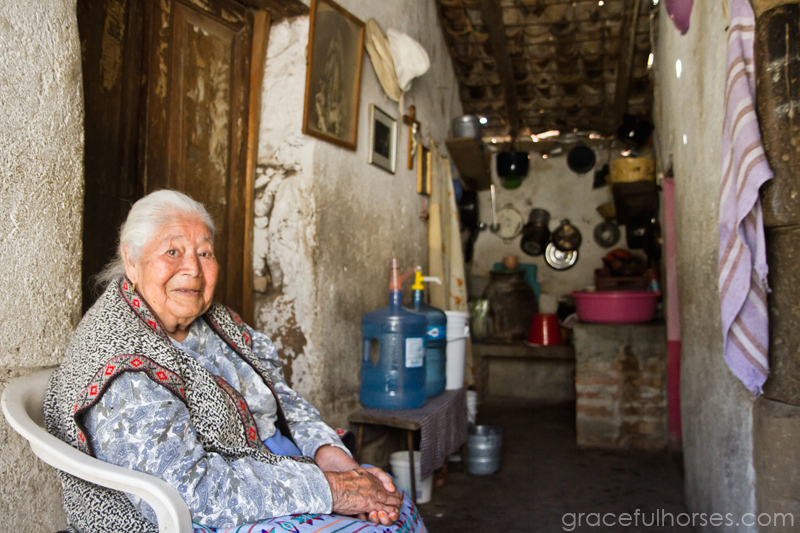 Tomas’ family opened their home to me and I was received with warmth, kindness and generosity. Even though my very basic Spanish didn’t allow for clear communication with everybody, seeing their big smiles assured me of their excitement to have me as their guest. 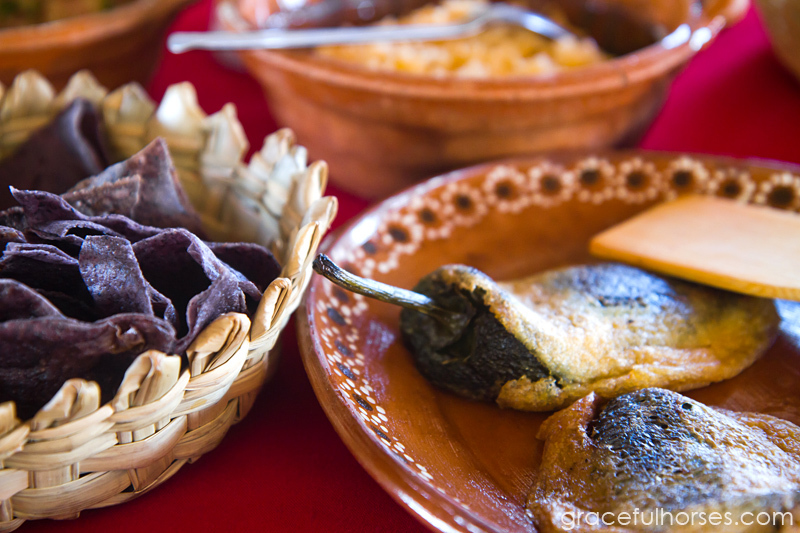 After watching Tomas’ brother, Felix, performing morning chores (including cow milking), I had the pleasure of sampling the amazing homemade queso (cheese) with fresh tortillas and flavored salsa. A delight for my taste buds! 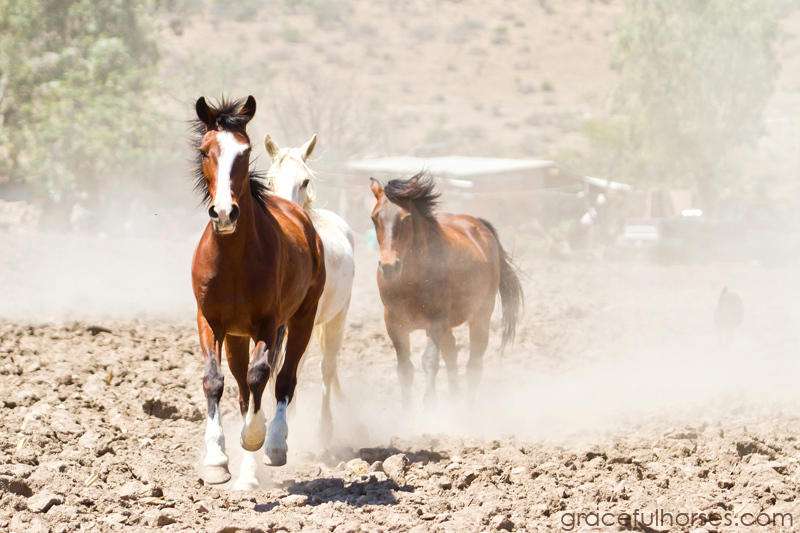 Later on I was introduced to their horses, regarded as working partners – an indispensable part of the family’s daily activities. 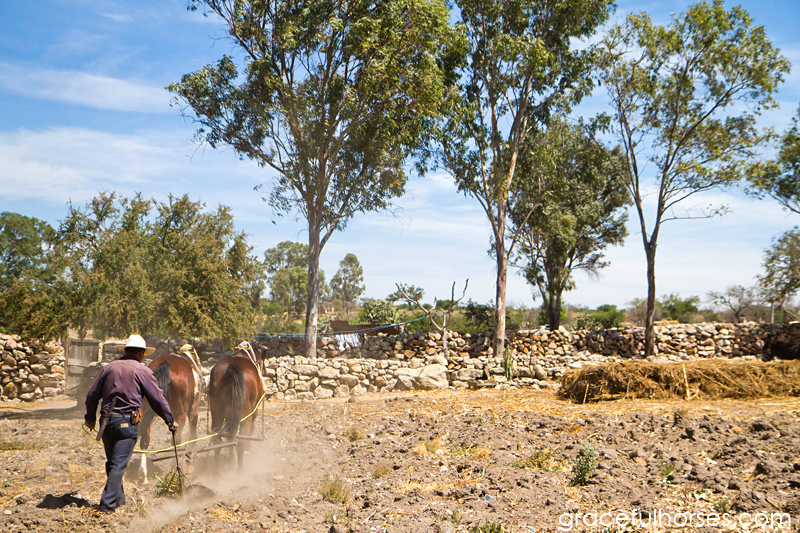 The Morin Ruiz men still plow their fields with the help of horses and the women graciously follow while throwing seeds into the ground. The family grows corn, a few different kinds of beans and squash, fully relying on the rainy seasons for their much needed water. 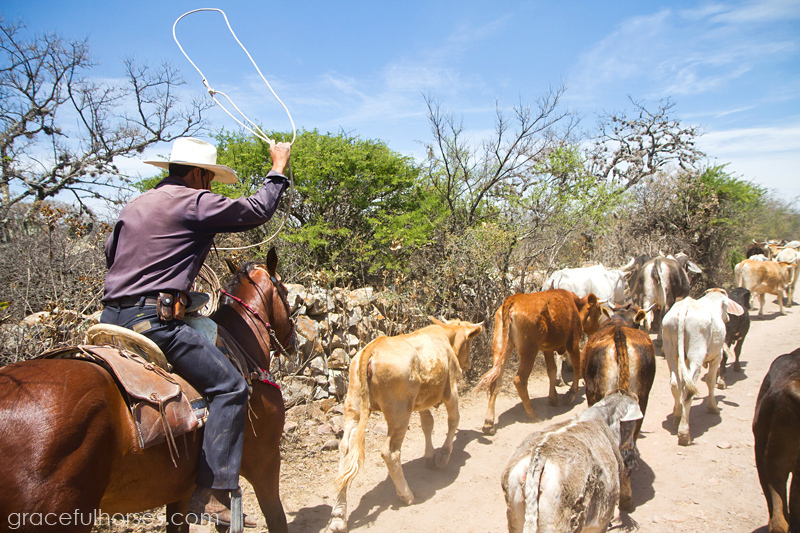 Tomas asked me if I would like to join him and his brothers while they moved cattle. I have to admit, I was a bit nervous about it all, given I am not the most experienced rider. But at the same time, I did not want to miss out on such a rare opportunity. At the end of these exhilarating few hours (during which I was even able to take many of my photographs from the horse’s back), my brave behavior was rewarded with another fantastic culinary experience: a delicious comida (luncheon) prepared from ingredients grown right on the ranch. I left this wonderful place feeling more connected with myself, the land, the animals and a culture that has an inner richness perfectly matched by its extraordinary colors.